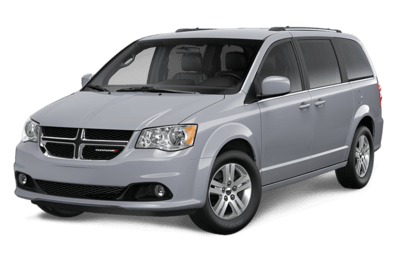 You can never go wrong with Canada’s best-selling minivan for 35 years. 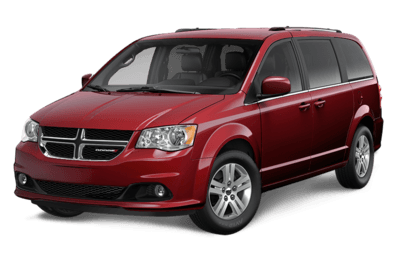 A hallmark of passenger and cargo space, along with a plethora of safety technologies, the Dodge Grand Caravan is a family vehicle that puts you and your loved ones first. Comfortability and ease of travel shepherd you wherever you need to go, with enough versatility and detail to tackle any impediment, from driving to dealing with your onboard accompaniments. 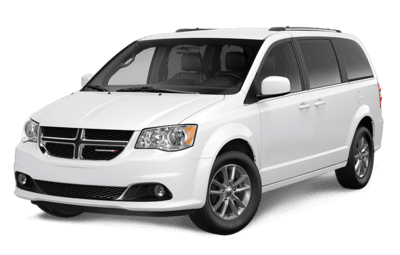 Come to Go Auto Mississauga Chrysler Dodge Jeep Ram for Canada’s most awarded minivan, the Dodge Caravan! 81, yes, 81 seating configurations are at your disposal in the 2019 Dodge Grand Caravan. No matter the size of your family, cargo or combination of the two, you’ll be able to fit it efficiently and safely. Stow ‘N Go® seating lets you simply fold down seats for convenient and quick storage, depending on your needs. Bridging the gap between the front and second row seats is a super console, fit with two outlets, 4 cup holders and a sliding storage door. This main hub of storage is excellent for both driver and passengers. The front passengers deserve a little luxury of their own, though, and thanks to the heated front seats and steering wheel, those in the front will stay even warmer on those cold Canadian days. The interior technology starts in the 6.5-inch touchscreen, letting you control everything from music to navigation. Easily control the system hands-free for the safest drive. On the road, blind-spot monitoring will help you see what you can’t and when you need to park the ParkView® and Park-Sense® systems will help guide you into your desired spot with ease. Comprehensive in seating, storage, technology and safety, the 2019 Dodge Grand Caravan is a high-class minivan. 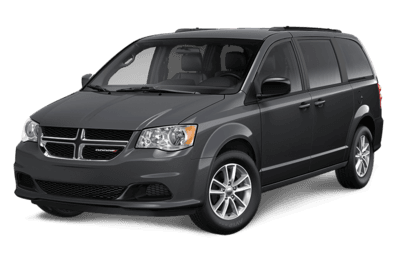 The Dodge Grand Caravan has remained virtually unchanged for 2019, bringing with it from 2018 the same tried and true minivan model that has been celebrated for years. Still, as the least expensive new minivan on the market, you’re getting a new model year vehicle, with all of the accoutrements mentioned above at a great deal inside this top tier minivan option. 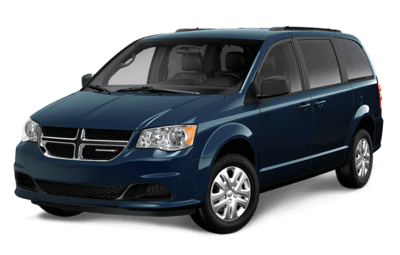 The Grand Caravan is a vehicle built off its reputation, continuing its legacy into the new year as your optimal family vehicle choice. Shop the Grand Caravan and the variety of our Dodge inventory. Contact our Go Auto Mississauga Chrysler Dodge Jeep Ram if you have any further questions.